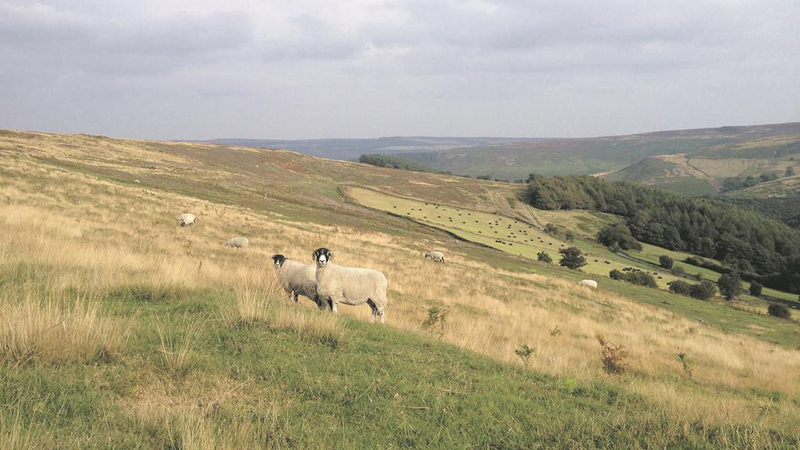 A group of MPs on the Environmental Audit Committee are putting pressure on Defra Secretary Andrea Leadsom to publish the long-awaited 25-year plan for the environment. Chair of the committee Mary Creagh has written a letter to Mrs Leadsom, saying she was ‘disappointed’ by the continued delays. The plan was originally due to be published in summer last year. Ms Creagh continued: “When you appeared before the committee last October you said the framework would be consulted on ‘quite soon’. You told the CLA in December it would be ‘soon’. In January this year you told the Oxford Farming Conference green papers would be published, but gave no timescale. Ms Creagh went on to acknowledge the pressures Defra faces as a result of Brexit preparations and budget cuts, but said the plan should have been published and consulted on before the triggering of Article 50 – expected in mid-March – to inform the Government’s negotiating position. The committee is now calling for Mrs Leadsom to give a firm date for publication of the environment plan. A separate 25-year plan for food and farming is also awaited.